Lipitor (atorvastatin calcium) is a popular prescription statin drug used to treat high cholesterol. More than 29 million people across the United States alone have been prescribed to Lipitor. In conjunction with a healthy diet and regular exercise, Lipitor works to block the cholesterol-making enzyme found in the liver. It is clinically shown to lower LDL (“bad”) cholesterol, and raise HDL (“good”) cholesterol, by removing fatty cholesterol deposits that build up on artery walls that may cause blockages of blood flow to the heart, brain, and other organs. Lipitor is proven to lower the risk for heart disease, heart attack, stroke, certain types of heart surgery, and chest pain in patients who have heart disease. Although rare, Lipitor has been linked to the development of Type-2 diabetes in patients. An estimated 1 out of every 100 statin drug users develops Type-2 diabetes. In February of 2012, the U.S. Food and Drug Administration (FDA) ordered Lipitor manufacturers, as well as other statin drug manufacturers, to post a warning label on the outside of the bottle, warning both healthcare professionals and patients of the risk of Type 2 diabetes. Because there is sufficient evidence between statin drugs use and diabetes, patients who were diagnosed with diabetes after beginning cholesterol treatment with Lipitor, may have grounds to file a lawsuit against Lipitor’s manufacturer Pfizer. How can you determine if you have grounds for a case against Lipitor? 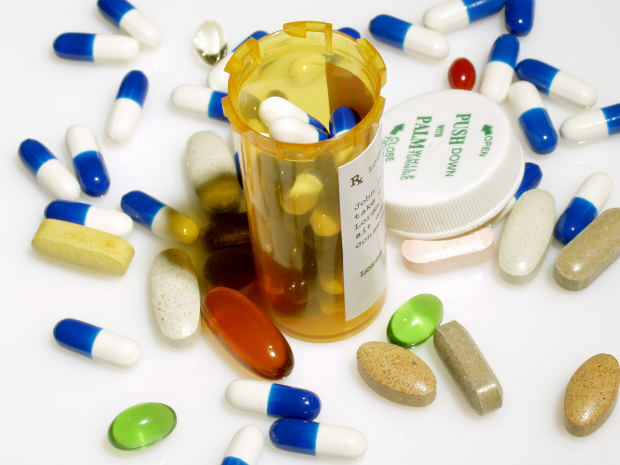 Drug injury cases tend to be very complex, and it is advised that you contact an experienced Drug Injury Lawyer to discuss your case and your options for filing a lawsuit. At the law offices of Altman & Altman, our team of seasoned Boston Drug Injury Lawyers has aggressively challenged large pharmaceutical companies in numerous drug injury cases. Even with the approval of the FDA, many drug companies continue to deceive consumers and health professionals by marketing and distributing faulty drugs. At our nationwide defective drug practice, we aim to assist those adversely affected by dangerous medications such as Lipitor, and we continuously monitor developments taking place within the pharmaceutical industry to better understand products and protect our clients’ interests. We understand that being injured as a result of a faulty product is not only incredibly stressful, but also time consuming and often expensive for an individual and his or her family. Expenses can include surgery, at-home care, other medical related costs, as well as lost-income. If you or a loved one has suffered serious side effects while taking Lipitor, call one of our attorneys at Altman & Altman for a free initial consultation to discuss your case. Our attorneys have recovered millions of dollars in settlements and verdicts for our clients, and we are always available to answer your questions and will help you during each step of your case.